Giovanni Di Palma quietly has closed his short-lived South Beach restaurant. The restaurant, which debuted this past December to substantial fanfare, served menu highlights from Antico Pizza Napoletana, Gio’s Chicken, Bar Amalfi, and Caffè Antico under one roof in what Di Palma called the "centro storico." 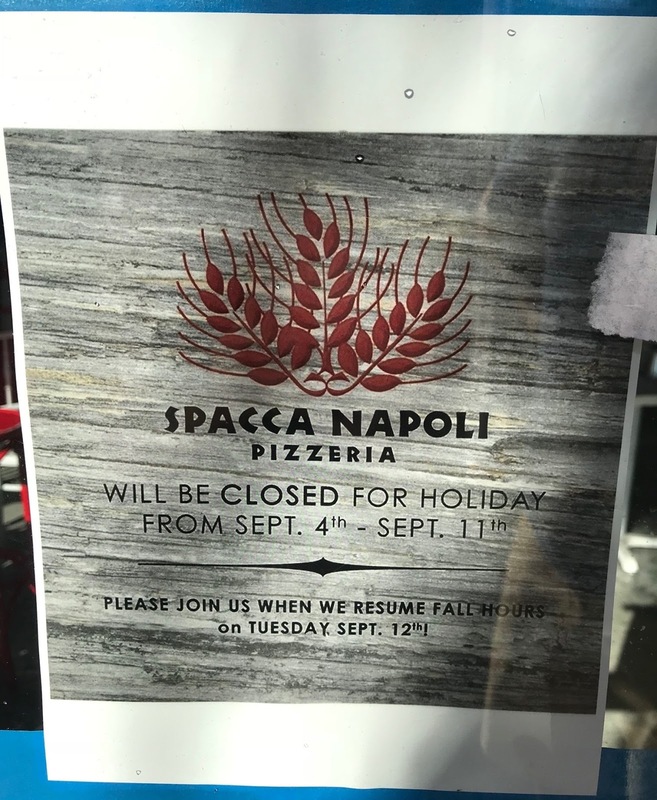 Signage at the restaurant indicates that it closed for "holiday" from September 4-11, with plans to reopen on the 12th, but it never did. Even more strange, the sign announcing the holiday reads "SPACCA NAPOLI PIZZERIA." Centro storico occupied a two-story, nearly 9,000 square foot standalone building near the intersection of 11th Street and Collins Avenue in Miami's Art Deco District. The building the restaurant occupied was built in 1926. Prior to its time as a pizza shop, it was home to David's Cafe, a Cuban eatery. Sources indicate that Di Palma's Miami outpost was "hit hard" after Hurricane Irma. Yesterday, Miami voters rejected a proposed alcohol sales rollback that was to have limited the sale of alcohol to no later than 2AM, whereas it is now allowed until 5AM. Di Palma claims that the potential rollback in alcohol hours combined with the effects of Hurricane Irma, contributed to his decision to close. It's worth noting, however, that the proposed alcohol rollback would not have affected his business directly, although it would have affected other restaurants in the area. The restaurant's expansive service window that wraps around its corner facade was open until 5 a.m. serving pizzettas , small square pizzas. The restaurant itself also operated with far later hours than its Atlanta counterpart. Real estate sources tell ToNeTo Atlanta that they believe Di Palma placed too much faith in his "if I build it, they will come" philosophy. 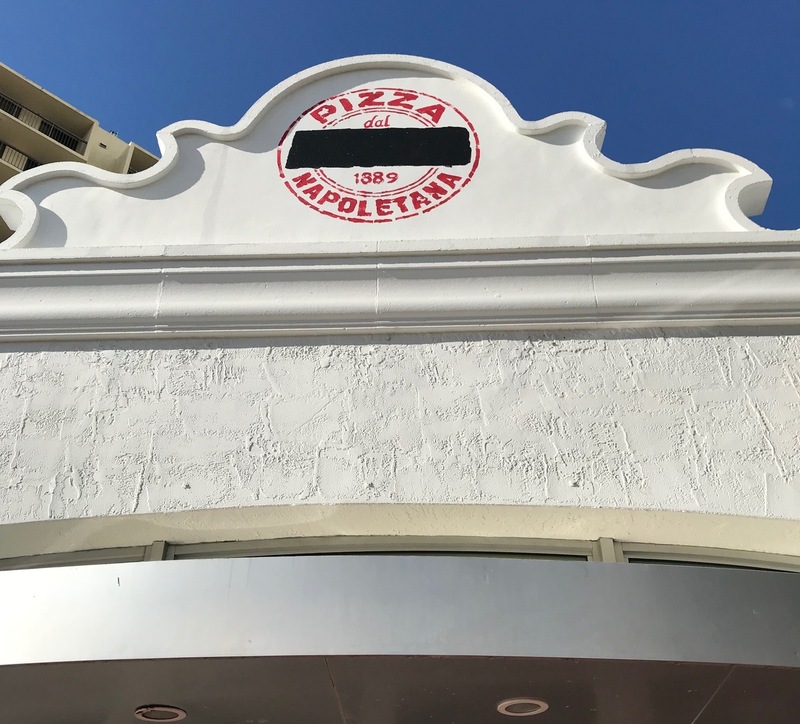 In Miami, centro storico was just another pizza restaurant, and despite the press it received at opening, observers think it never achieved the sales Di Palma had envisioned for the space. That said, less than a year seems like a small sample size and perhaps not long enough to give a new restaurant in a new market. Buckhead Life Restaurant Group, operators of nine restaurants in Atlanta, entered the south Florida market a decade ago with the opening of Chops Lobster Bar in Boca Raton. The group subsequently added City Fish Market to Boca Raton and Lobster Bar Sea Grille in Ft. Lauderdale. When Buckhead Life opened Lobster Bar Sea Grille on Washington Avenue in Miami this past April, it was a less risky proposition risk given the name recognition the restaurant already had in the area. The 10,000 square foot restaurant is less than a mile from centro storico and is performing well, according to local sources. The first Antico Pizza Napoletana opened on Hemphill Avenue in Atlanta's Home Park neighborhood in 2009. Di Palma continues to operate the original Antico on Hemphill Avenue as well as more recent satellite locations in Avalon in Alpharetta and at The Battery Atlanta at SunTrust Park near Smyrna. Another satellite location more recently opened in Mercedes-Benz Stadium, and is only open during events at the stadium. 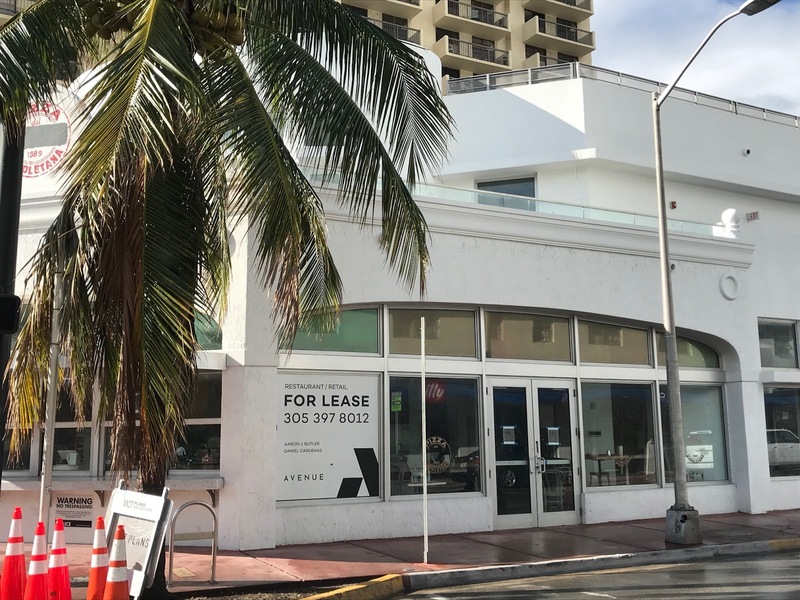 Miami-based Avenue Real Estate Partners is currently marketing the former centro storico space. 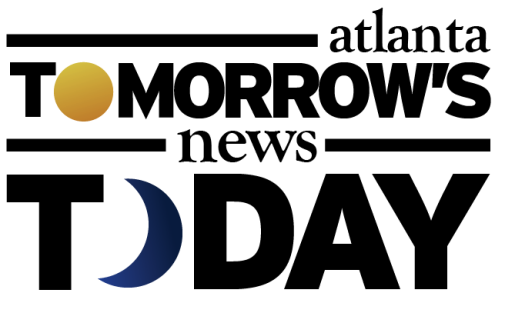 The leasing flyer on commercial real estate site LoopNet, was created August 2, and last updated October 13, suggesting that things were going poorly long before Irma. Late yesterday, ToNeTo Atlanta was informed that Di Palma plans to reopen his restaurant elsewhere in Miami at a time and location yet to be determined. What do you think Antico's Miami outpost failed? If Di Palma does reopen in south Florida, where should he do so? Do you think Antico is as good as people say?  Wouldn't this post be more appropriate for the tonetomia.com website? Good one! That should exist. The whole time I was reading to see what this had to do with Atlanta, but..... �� It's good to know if you were going to Miami and planned on eat Antico pizza. The only good location is the original. Since opening Avalon they lost the ambience and quality control. As an Atlanta native and living bow in Miami i was very excited to have a slice of hone here. We went 4 or 5 times but knew what we wanted to eat and knew the concept. It would have been confusing to someone who didn't know the brand as Gio tried to put three restaurants under one roof. If it was marketed as a little Italy of Miami, or have the same menu but different esthetic in each sitting area. I hope he opens again in Miami but needs to give it more than 8 months . I think the food is amazing and could be successful in south Florida.